Heather S. Nason is of counsel in the real estate department of Winderweedle, Haines, Ward & Woodman. She represents both regional and national clients in all aspects of commercial real estate, with a focus on retail and office development, acquisitions, and leasing, including ground leasing. She also advises franchise clients, buyers and sellers under 1031 exchanges and holders of investment property and routinely counsels on matters related to title, survey and financing of commercial property and structures reciprocal easement agreements and other covenants and restrictions for the development of commercial property. Heather also represents both borrowers and lenders in the areas of loan closings, loan restructuring and loan sales and assignments and has worked with special servicers of Commercial Mortgage-Backed (CMBS) loans. 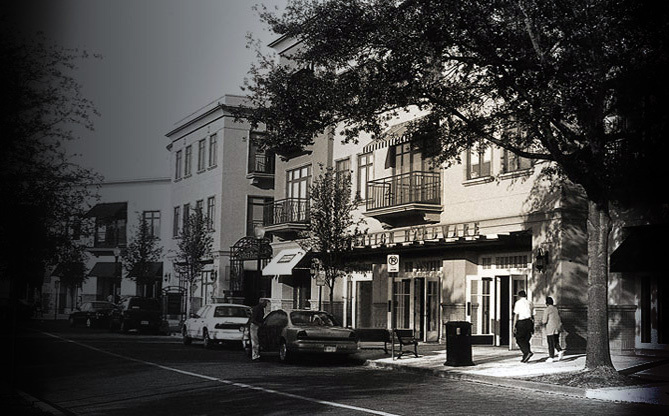 Heather is a member of The Florida Bar Real Property, Probate and Trust Law Section. She is also a member of the International Council of Shopping Centers (ICSC) and Commercial Real Estate Women (CREW) Orlando. 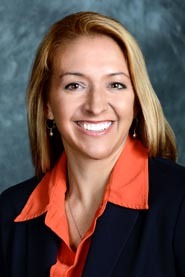 She has received the “AV Preeminent” rating by Martindale Hubbell and was selected as a “Florida Rising Star” in real estate, business, and corporate law in 2010 by Super Lawyers, Thompson Reuters. 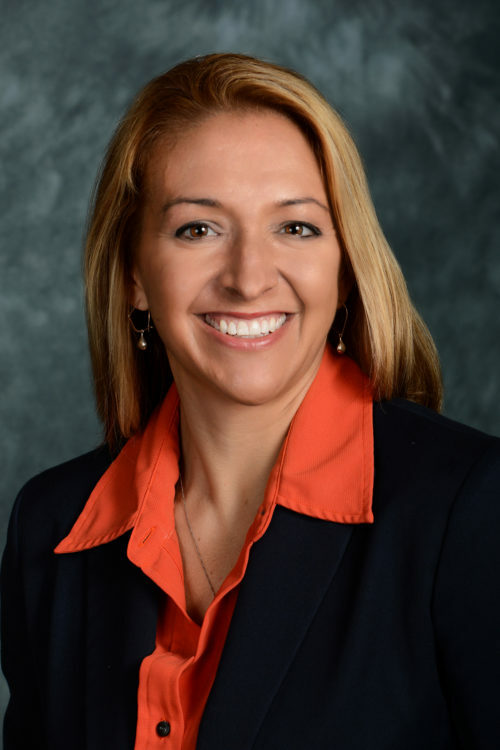 Heather is also privileged to serve on the Board of Directors of Bridges of Light Foundation, an organization that nurtures, mentors and educates at-risk Central Florida youth. She has authored numerous articles in the area of real estate and corporate law, some of which have been selected for national publications. She has also spoken to several trade and other organizations on areas of interest in commercial real estate. Heather received a J.D. degree from the University of Florida Levin College of Law in 2005. While a student there, Heather was selected to represent the school in a team competition in International Commercial Arbitration Moot in Vienna, Austria.